With 2016 being the year of the XII this thread was created to discuss the releases throughout the year. There are already 7 confirmed XII releases via J23 and I'm sure there will be more added to the list. triggamane and chitown boss like this. Yea since we don't have pics I was hoping ppl could do some mock ups n post. If it has a style code it's a lil more than a rumor, right? Those are most likely the Black and Red 12s (original with leader) people just like to call the colorway that even though he technically had food poison. They are the ones with leather though. 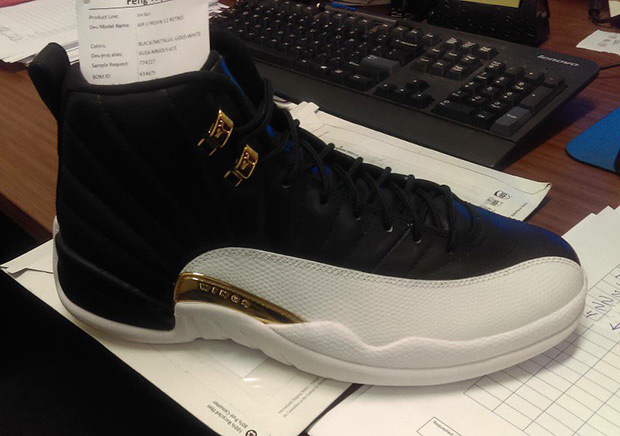 It depends, it wouldn't make sense for JB to release the Black and Red 12s and do an inverse of the colorway. You're saying JB makes sense on all/most of his releases? Air Sak. The Black and Red that are rumor/most likely to release are the original Black and Red (all leather) 12s. The only put the nickname "Flu Game" because that what people associate the shoes with. I myself call them the "Food Poison Game" if not the Black and Red 12s. I'm pretty confident all of these will drop next year I'm just curious if the last one on the list is the Playoffs Blk/White CW and will we get the Flints too. Midas well drop all the OG CW. I would take a remastered taxi. There is also a Navy/Carolina XII rumored to drop too. Not sure about copping tho. What happened to the White/Red colorway that was rumored Jan 9??? Can that be the other red/black colorway?? They are going to have to save at least two original colorways for 2020, most likely they will save the "Taxi 12s" and the "Playoff 12s" for then. Or they could release the White and red 12s. 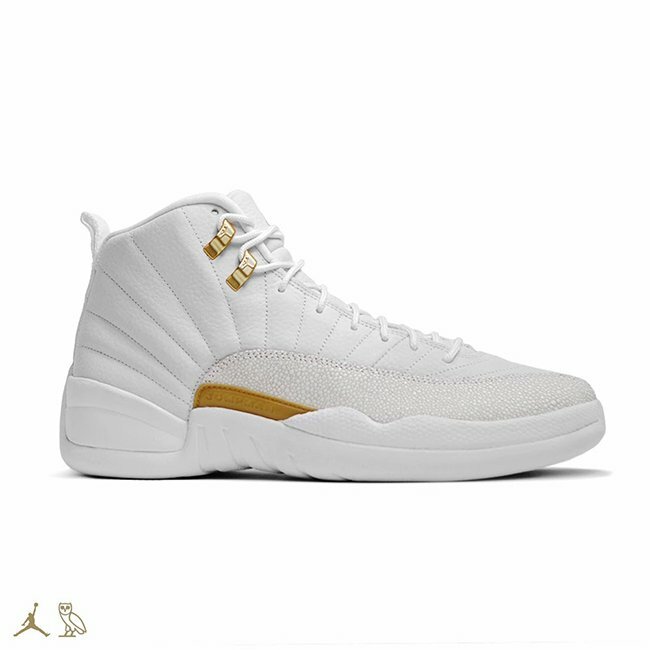 + OVO and 15lab12's. They need to revive this model after neglecting and disrespecting it in 09, so it looks like they attacking it hard in '16. Was wondering that to since it just has only black as the colorway. Got to be different then "The Master"
He wasn't sick, he was hungover. negrotastic and beh235 like this.